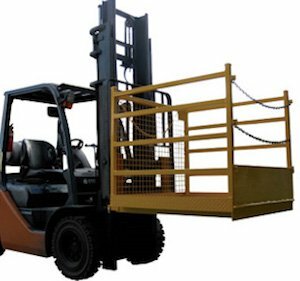 The Forklift Goods Cage is manufactured to suit a standard front lift forklift and allows storage and transport of large items such as furniture and white goods. 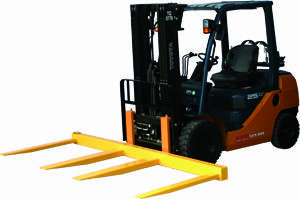 A standard hinged ramp is permanently attached to the front of the cage, offering easy access by trolley. 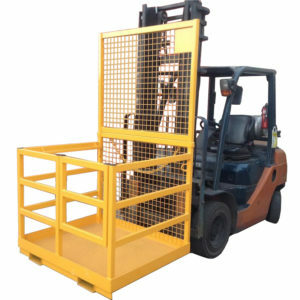 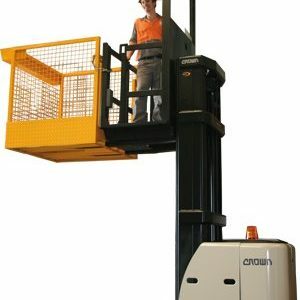 We can also custom fabricate a forklift goods cage to suit your requirements.